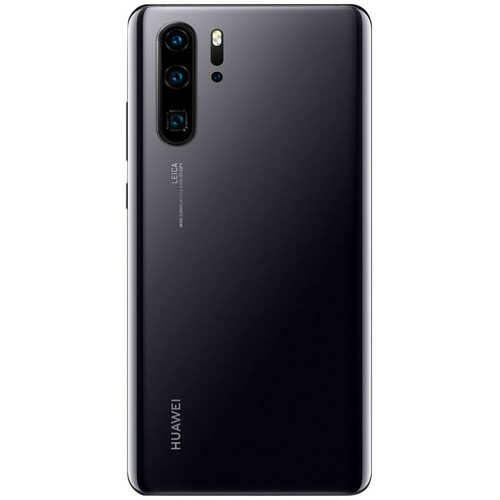 Huawei announced their new P-series that is dedicated to giving its consumers top-notch devices for photography, which is what the “P” stands for. Like the company’s older models, you can expect lots of new features to these phones including an improved camera system, upgraded processors, and loads of other qualities. The main objective of this series is to allow consumers to capture some of the best photos they can in a simple manner. It is claimed to have the best photographic capabilities in comparison to its many competitors, which says a lot. Although, a phone has to have more than just an incredible camera. So let’s take a look at how Huawei did overall with their new series. 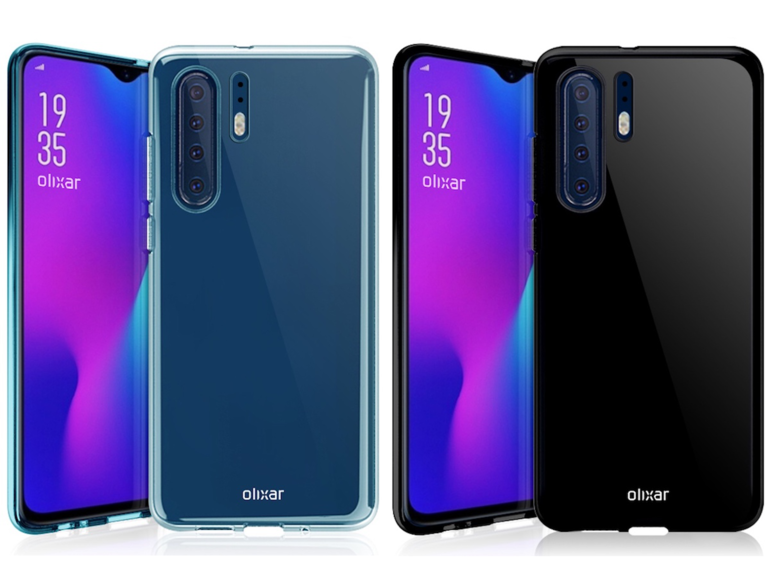 In today’s phone market, the majority of new devices have similar all-glass bodies and Huawei stayed on trend with the same build for their P30 and P30 Pro. There is no bezel, allowing the phone to have a large and vibrant display screen. Although, it does have a notch at the top of the screen which is home to the front camera. It is not as big as other phones but if you are looking to have a notch-free display, this phone is not for you. Another common trend is the lack of headphone jacks in many smartphones. Huawei put a headphone port on the P30 but the P30 Pro lacks one. When looking at the phone, it has an attractive appeal that makes it stand out from other all-glass phones. Huawei added an extra oomph to these phones by adding shimmers, light refractions, and more to them. This gives the phones a cool holographic look. But with its glass build, you need to take extra care. Even if you want to showcase the beauty, make sure to invest in a protective case in case you accidentally drop it. On the other hand, the phones are quite safe around water as both are water resistant. The P30 Pro has an IP68-rating for water resistance while the P30 has an IP53-rating, which is equivalent to being rain-proof but still something. The display on the phone is a high-quality OLED screen on both phones. On the P30 Pro, you will notice it is larger measuring at 6.47-inches with a 2,340 by 1,080-pixel resolution. The P30 measures at 6.1-inches with a 2,340 by 1,080 resolution while having the same OLED technology. Aside from the incredible camera upgrade, the P30 and the P30 Pro have the Kirin 980 which is one of its major changes. This is the same processor that is seen in the Mate-20 range and it is a powerful system. It has eight-cores that are in charge of various tasks within the phone in order to save battery life. Along with that, it has two neural processing units (NPUs) that control the phone’s extensive range of A.I. skills. The P30 Pro holds 8GB of RAM while the P30 has 6GB allowing each phone to run smoothly between various apps. There is also 128GB, 256GB, and 512GB of storage within the P30 Pro while the P30 has the option of 128GB. With all this storage, Huawei still does not support MicroSD cards. There’s a reason why there has been a buzz about the P30 and the P30 Pro’s cameras and this is why. For starters, the P30 Pro has five camera lenses – four on the back and one on the front. The front camera has 32-megapixels which offer incredible selfie shots. While the main sensor in the back holds 40-megapixels with its SuperSpectrum lens that has optical image stabilization and an f/1.6 aperture. The second lens is an ultra-wide angle 20-megapixel lens that has an f/2.2 aperture. You can also use this lens as a macro lens. The third lens is an eight-megapixel telephoto lens that has an f/3.4 aperture and a 5x optical zoom. The last lens isn’t necessarily a lens but a sensor, the Time-of-Flight sensor. This allows the camera to capture gauge distances in 3D space and enhance the depth mapping when shooting portraits. The P30’s camera isn’t built the same but still has quality. There is no Time-of-Flight sensor but it has a lens of 40-megapixel, a 16-megapixel ultra wide-angle lens, an eight-megapixel telephoto lens, and a 32-megapixel selfie lens. When it comes to battery life, you will definitely be impressed with both phones as both have lots of power. The P30 Pro has a 4,000mAh battery while the P30 has a 3,650mAh battery. You can use the P30 for one day at normal usage without draining the battery while the P30 Pro can last almost two days. It also does not take long for the phones to charge either. The P30 Pro comes with a 40W SuperCharge charger and it is not stated which one the P30 has but it definitely charges just as quick. Wireless charging is also available with the P30 Pro, which also is fast, but the P30 lack this feature. Huawei has raised the standards when it comes to smartphones. Not only does the camera capture breathtaking photos but also has top-of-the-line features. It’s safe to say that these smartphones are a powerhouse at the palm of your hand. The price is steep for either one but you definitely get your money’s worth. If you are looking to get a new phone that not only looks great but works beyond what you would expect, this phone might be for you.